December 11 is the birthday of Annie Jump Cannon. Cannon was an American astronomer who developed the star classification system in use today. Astronomy students learn the system using the mnemonic “Oh! Be A Fine Girl — Kiss Me!” The system ranks stars by their temperature, color and spectrum lines by seven categories. O type stars are the hottest stars. They are often blue-white in color and have strong helium spectral lines. B type stars are blue-white hot stars with strong helium II lines and strong hydrogen I lines. A type stars are white stars with strong Balmer hydrogen lines. F type stars are yellow-white stars with strong calcium II lines and weaker Balmer hydrogen lines. They also contain weak metal element spectral lines like iron and chromium. G type stars are yellow stars with distinct calcium II lines and stronger metal element lines. The Sun is a G type star. K type stars are cooler orange stars with strong calcium II, hydrogen, and potassium lines. The overall spectrum contains several metal element lines. M type stars are red stars containing molecular spectral lines and strong metal spectral lines. This is a general sketch of the system Cannon used. She introduced subcategories of each type ranging from 0 to 9. For example, a white star with very strong Balmer lines would be an A0 star and a white star with weak Balmer lines would be classified as an A9 star. Cannon earned a physics undergraduate degree but could not obtain a position which utilized her skills. Women were generally not accepted in positions in advanced scientific work. The director of the Harvard University Observatory, Edward Charles Pickering started hiring women as “computers” and “recorders”. He began hiring women after proving his maid could do a better job at the finicky work of star classification than the men who previously held the positions. As the department filled up with women employees, they were collectively known as Pickering’s Harem. Cannon joined Harvard to cataloging variable stars and classifying stars in the Southern sky. She proved to be exceptionally quick at any task handed to her. She could identify a star on a blurry photographic plate, match it to its spectra on another sheet, classify the star, and record her decision at a rate of three a minute. She averaged 5,000 stars a month and managed to catalog 225,300 stars by the time Harvard published the Henry Draper Catalog in 1924. Cannon achieved many firsts in astronomy. She was the first woman to receive an honorary doctorate from Oxford University, the first woman to win a Henry Draper medal, and the first woman to be elected as an officer in the American Astronomical Society. The AAS even established an Annie Jump Cannon Award to be awarded to female astronomers who make distinguished contributions to astronomy within five years of receiving their doctorate. 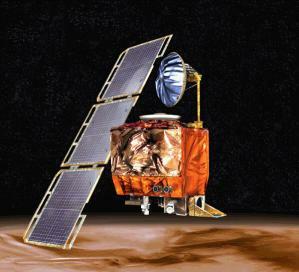 1998 – Mars Climate Orbiter launched. NASA’s Mars Climate Orbiter was launched on its way to Mars. It was designed to monitor the weather patterns of Mars and record various atmospheric details for scientists back on Earth. The satellite was destroyed when it entered Mars orbit too close to the atmosphere. The investigation into the cause discovered a software error in the orbital routine where the programmer used imperial units instead of metric units. This caused the orbiter to underestimate the thrust of the engines and caused the orbiter to enter a lower orbit than planned. 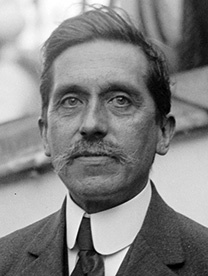 1978 – Vincent du Vigneaud died. Vigneaud was an American biochemist who was awarded the 1955 Nobel Prize in Chemistry for his research into sulfur compounds and the first synthesis of the polypeptide hormone, Oxytocin. Oxytocin is a hormone that acts as a neurotransmitter in the brain. He also isolated the hormone vasopressin that acts on the muscles of the blood vessels to change blood pressure. 1945 – Charles Fabry died. 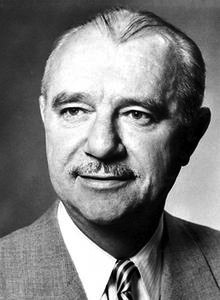 Fabry was a French physicist who discovered the ozone layer. The ozone layer is a thin layer of ozone (O3+) that absorbs most of the ultraviolet light from the Sun. He also designed an interferometer with Alfred Pérot to measure very fine differences in wavelengths for spectroscopy called the Fabry-Pérot interferometer. 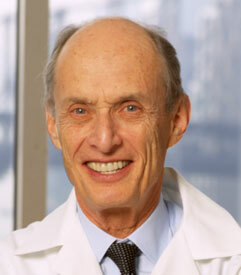 1925 – Paul Greengard was born. Greengard is an American neurobiologist who shares the 2000 Nobel Prize in Medicine with Arvid Carlsson and Eric Kandel for their research on how neurotransmitters function in the nervous system. Greengard discovered slow synaptic transmission in nerves involves protein phosphorylation. This chemical reaction involves a phosphate molecule attaching itself to a protein and changes the function of the protein. 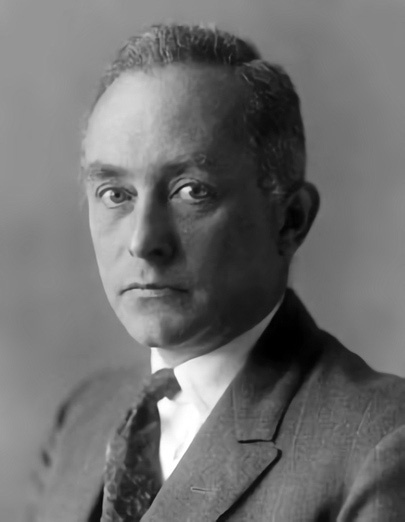 1882 – Max Born was born. Born was a German physicist who was awarded half the 1954 Nobel Prize in Physics for his statistical treatment of wavefunctions in quantum mechanics. He demonstrated how a wavefunction could be applied using linear algebra to describe values physical properties such as position, energy, and momentum as probabilities. It was a large step towards making quantum mechanics a useful tool for scientists. 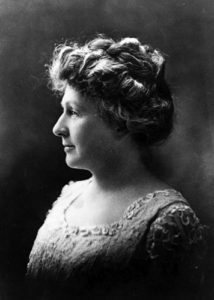 1863 – Annie Jump Cannon was born. 1843 – Robert Koch was born. Koch was a German physician who is one of the pioneers of microbiology. He isolated and identified the bacterias that cause cholera, tuberculosis, and anthrax. 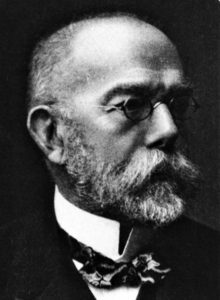 He would receive the 1905 Nobel Prize in Medicine for identifying the tuberculosis bacterium.